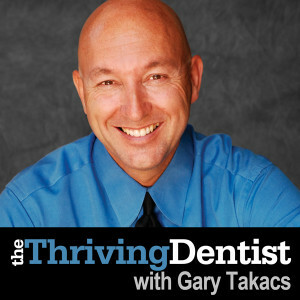 I am super excited to share my podcast interview with Gary Takacs from The Thriving Dentist Podcast Show. In this interview we talk about everything you need to know about creating, organizing and automating an in-house membership program for your practice. I hope you enjoy this podcast!